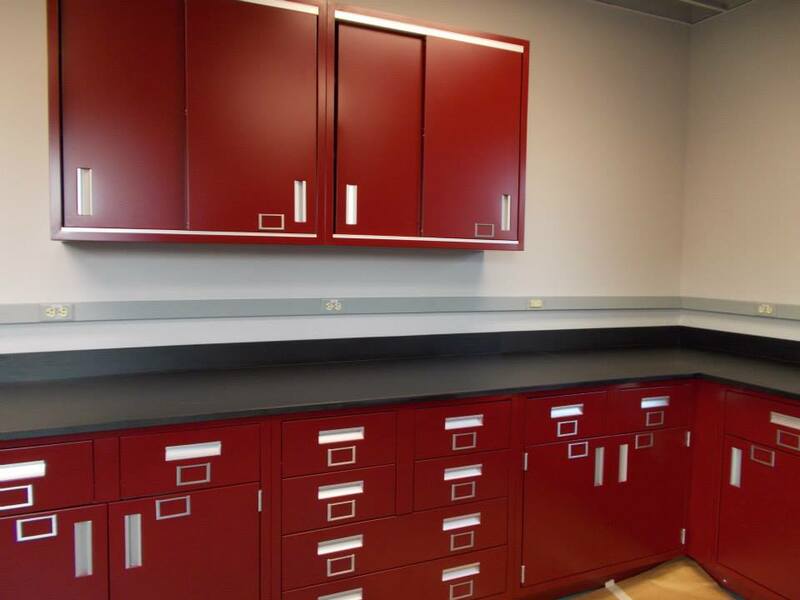 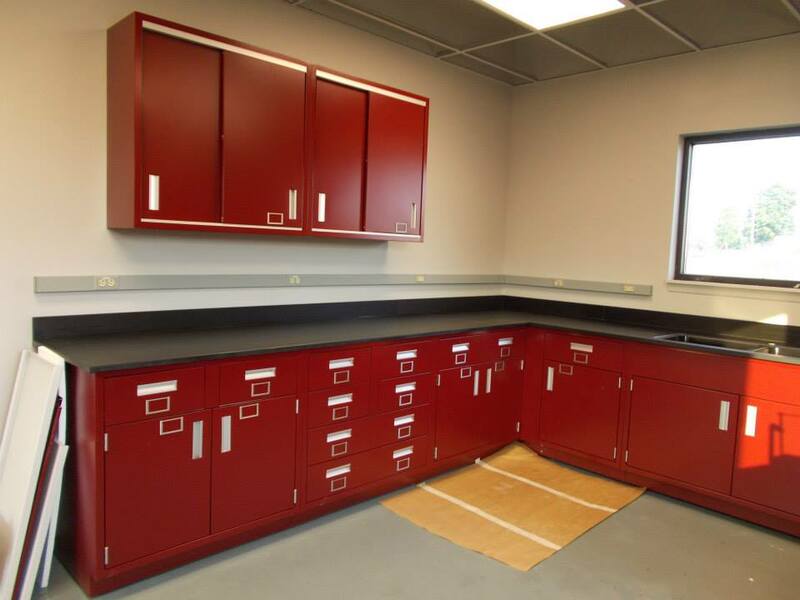 Klosterman Associates is a metal casework supplier serving the laboratory industry. 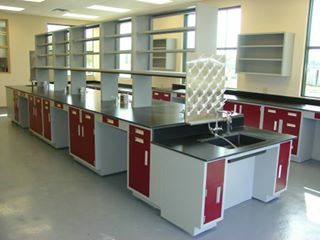 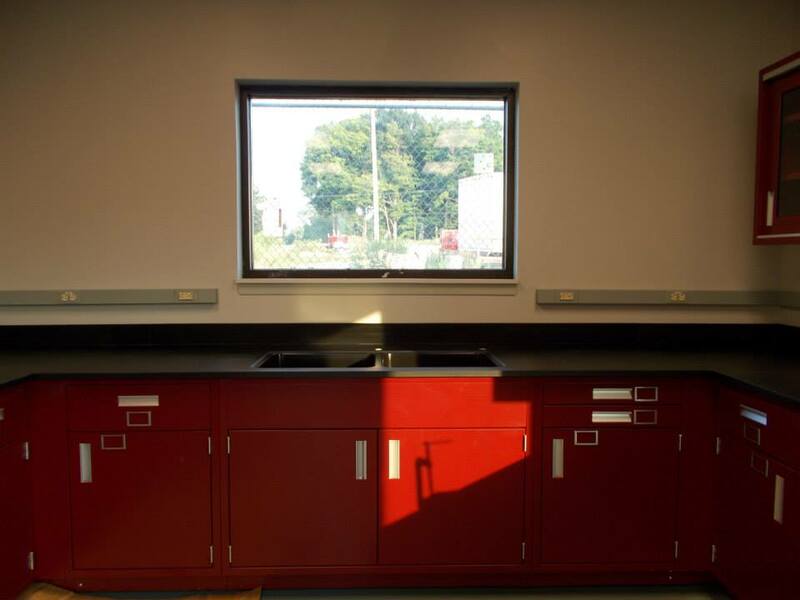 Casework is fabricated of powder coated steel and stainless steel. 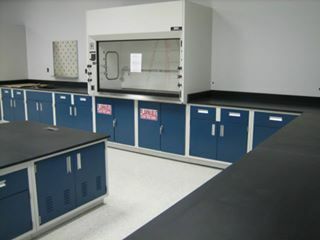 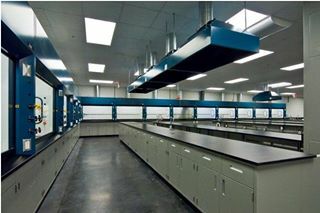 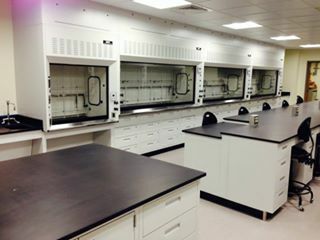 Klosterman Associates also represents a full line of laboratory fume hoods.